BOZPO, s.r.o. 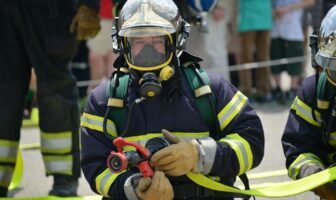 company performs occupational medical services based on authorization No. : OPPL-6109/2007-Oj issued 16.7.2007.
periodical, special and subsequent examination. 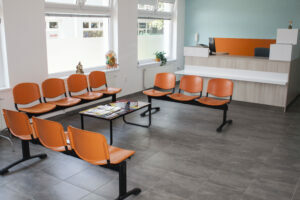 Perform professional examination- perimetric screening examination (by static computer perimeter), ECG, screening audiometry, spirometric examination, cold tests according to Rejska. 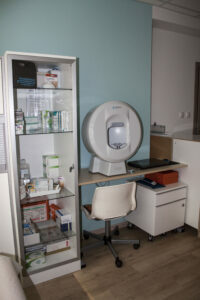 Perform a photoplethysmographic examination to order as well as a doctor´s indication for direct payment. Hazard detection and health risk assessment. Supervise the work environment and performs health surveillance. Training of employees at hazardous workplaces. Providing supervision and guidance in the designing and construction of personal hygiene facilities. 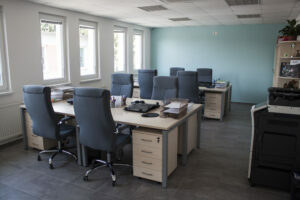 Regular analyzes of the causes of work-related injuries in connection to work and the working environment. 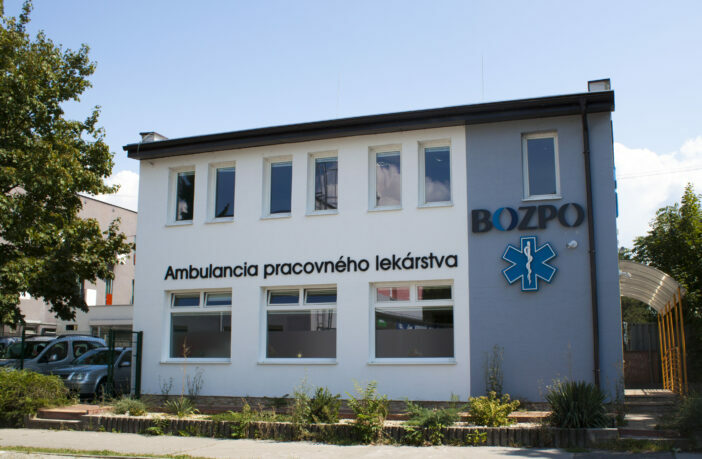 Quality team of medical professionals throughout Slovakia. 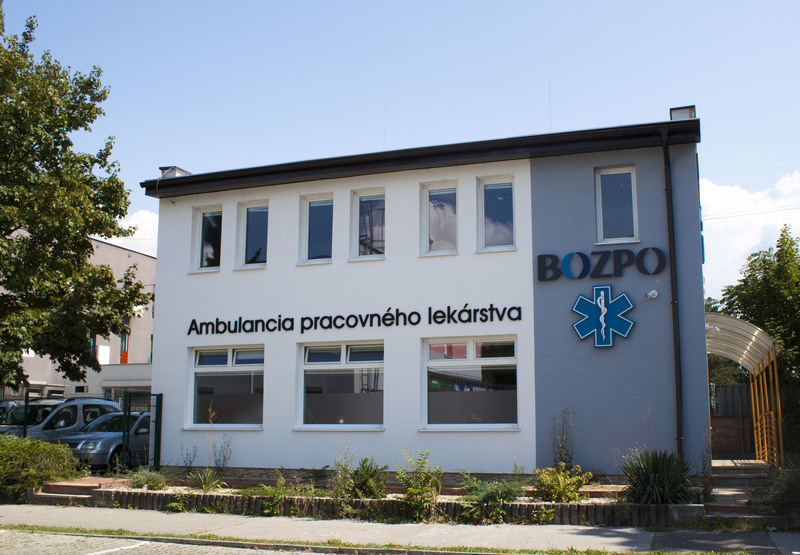 Occupational medical services BOZPO, s.r.o. offer you the opportunity to organize seminars and lectures in cooperation with health professionals – specialists for the required types of activities.